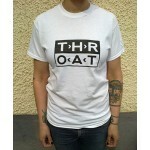 Due to public demand, Throat decided to print one more batch of shirts with the controversial logo design. As always, sincerest apologies to Bruce Pavitt and Jonathan Poneman. 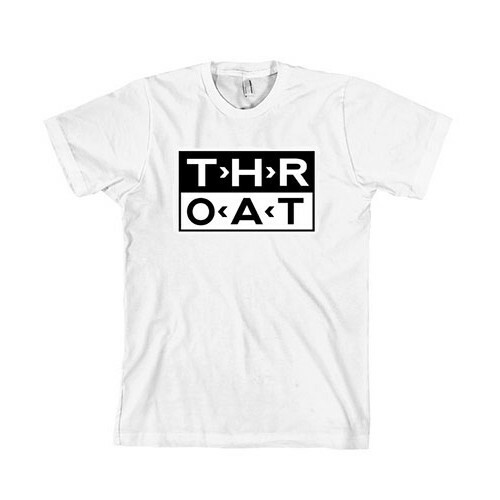 Black print on white Gildan Heavy Cotton t-shirts.